No more leaves, debris and moss obstructing your gutters! 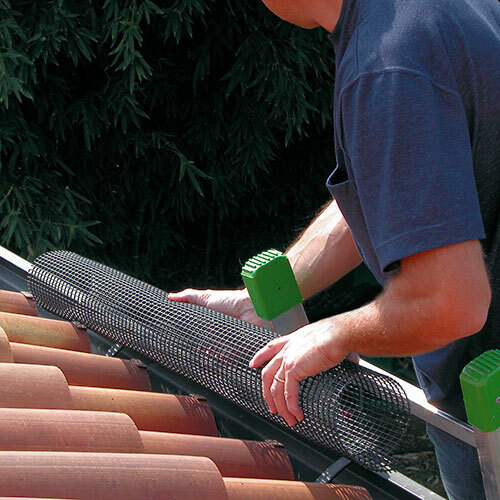 No more climbing ladders onto your roof to clean your gutters! 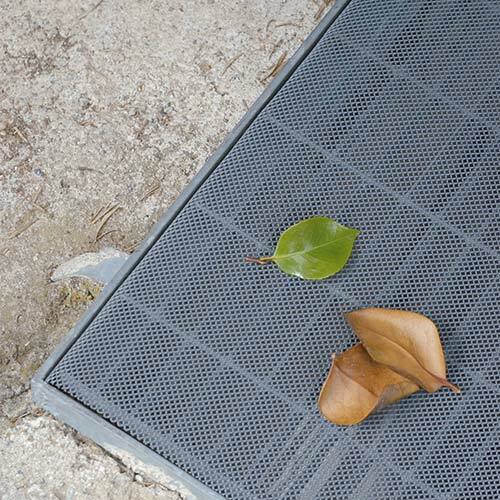 Simply use Tenax tubular net to keep your gutters clean and ensure a perfect flow drain!